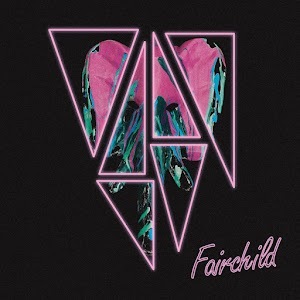 Having played in Hong Kong back in 2013, there are probably quite a few people looking forward to FAIRCHILD’s latest album So Long and Thank You, due out on August 4th. Press Play is an atmospheric and instrumental start, to set the tone for the record, with booming drums, chiming delay-soaked guitars and warm synth washesm before moving into Start Again, which centres around low gurning guitars, heavy delays, and 808 electronic drum sounds. 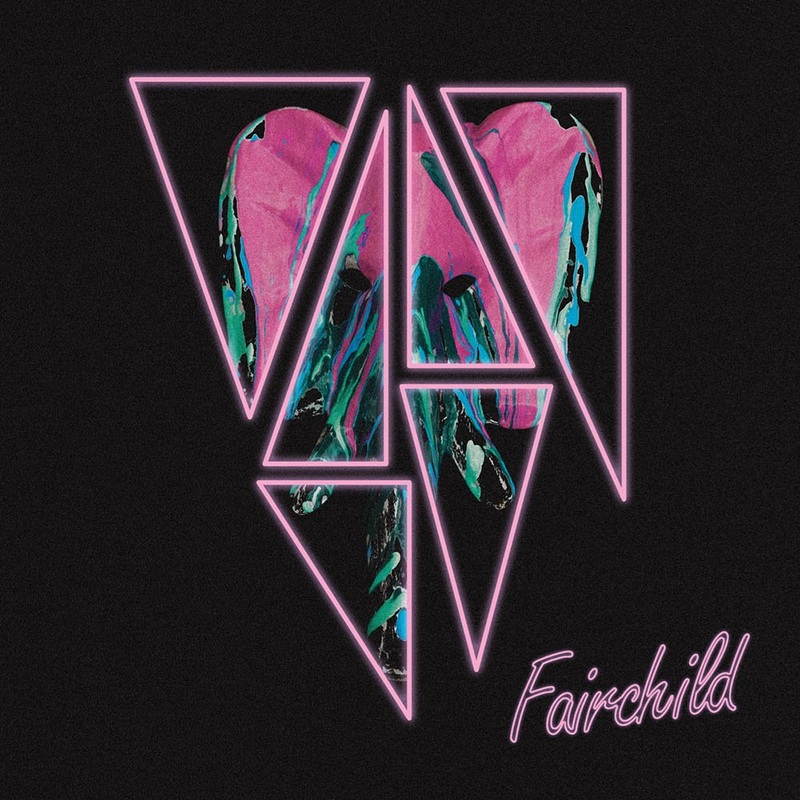 It seems Fairchild are still coming out of their shell, delivering a perfectly pleasant, albeit uninspired pop rock chorus you could hear from many successful guitar bands over the past decade. For the record, the band have worked with producer Catherine Marks, who has previously worked with Foals, and it becomes clear why from Nom De Guerre onwards. It’s probably one of the strongest songs for sure, with a catchy keyboard loop that comes around for each chorus, but it’s hard to shake the feeling that the guitar lines are overly-familiar – most notably like Foals’ previous two records Holy Fire and What Went Down. From this point on, it’s impossible not to compare each song to its Foals equivalent. Relevance could sit alongside Snake Oil quite comfortably, Dancer is their Spanish Sahara, and Hot Rod is quite predictable in providing the exact same formula as Inhaler. Even closer and title track So Long and Thank You has the kind of guitar interplay and overall crescendo of Milk & Black Spiders. They do move away from this sound on a couple of tracks, such as Fly which has a more tender vocal delivery in the manner of Local Natives, and Neighbourhoods which has a far more dominant 80’s vibe, as if channelling Talk Talk or The Human League. The production is strong, and the songs themselves are actually quite good, but they have completely failed to deliver anything remotely original or exciting. A band like The Boxer Rebellion followed in Foals’ footsteps with 2016’s Ocean By Ocean without treading on their toes, and still managed to deliver an exciting and refreshing take on that Californian sunset feel. If the band really want to break out to new audiences, then they need to break free of their comfort zone. Only then will Fairchild find their own unique sound. The album will be available here after 4th August 2017.